As a true and passionate German car enthusiast, Victor started his automotive career here in Southern California in 1995. Porsche has always been a brand he admired and extremely passionate about. Victor was always so enamored with Porsche that he was excited to join the Porsche family and Porsche Downtown LA in April of 2010. He looks forward to meeting with each and every one of his clients to ensure an exemplary experience. Keni Huang was born in Taiwan and grew up in Thailand. He speaks four fluent languages: Mandarin, Taiwanese, Thai, and English. He has over 8 years of experience in Sales Management and Customer Relations. 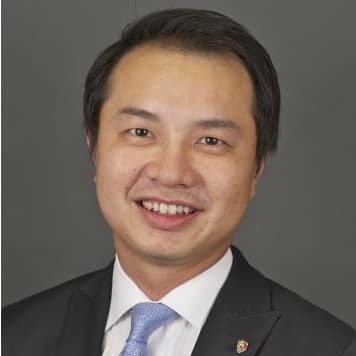 Keni builds his success through sharing the heart of Porsche passion with family, friends, and clients. He values every opportunity and encourages every client to visit Porsche Downtown LA before making a purchase. 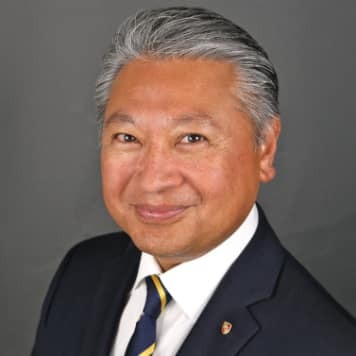 Gerald Tan has been with the Porsche brand since March 2000 and with Porsche Downtown LA since 2013. Porsche’s unparalleled growth and success have only fueled his passion and love for the brand. He is the consummate professional with a keen attention to detail. Whether this is your first or your next Porsche, let Gerald and the team at Porsche Downtown LA make your Porsche experience a memorable one. 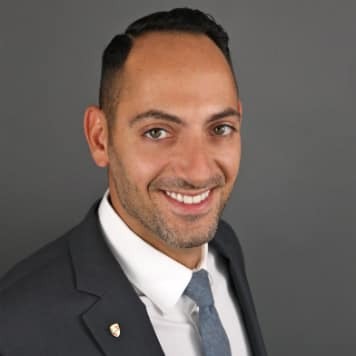 Jonathan Arvatz has been with Porsche Downtown LA since 2007 as the Internet Sales Manager overseeing our website, dealer specials and much more. 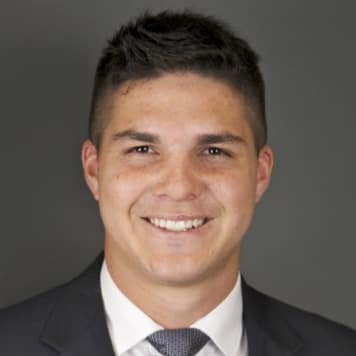 Jonathan has been with the Porsche brand for 10 years and is very knowledgeable about Porsche. What makes Jonathan such an enthusiast is that his favorite car since he was a child has been a 911 Turbo. Almost everything changes with time, but his passion for the Porsche brand has not. When you are ready to start looking for your dream Porsche, call or stop by Porsche Downtown LA and see Jonathan Arvatz. Vicki has been with Porsche for 20 years. 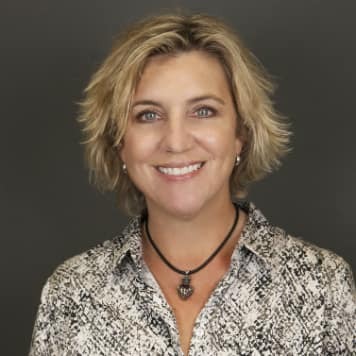 She started as a warranty administrator, became a service advisor for 9 years, and now currently is our service manager. Vicki has always enjoyed fast cars and found that Porsche was the best handling fast cars out there. She has a Cayman S, which Vicki really enjoys. On her off time, she loves to golf, cook, and relax with friends and family. Vicki and her staff are here to provide you with the best possible service and experience in the care and maintenance of your Porsche. Thank you for choosing Porsche Downtown LA. Born and raised in Los Angeles, it is a point of pride to represent Porsche in his own backyard. John had the privilege of calling Porsche Downtown L.A. his home since 2001. 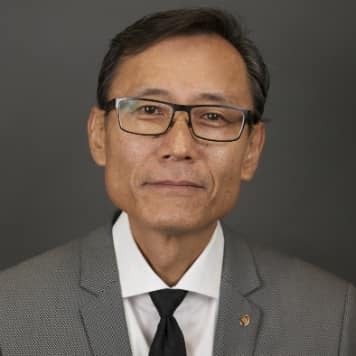 He feels privileged to have grown with the company and witnessed Porsche Downtown L.A. flourish from a small operation in the shadows of our skyline to one of the top Porsche Centers in the Country. It is John and the dealership’s perpetual goal to uphold and embody the values the Porsche crest stand for. He sincerely thanks you for sharing your dream car with us and welcomes you to Downtown L.A. Make yourself at home. Karla has been apart of the DTLA Motors family since 2005. She joined Porsche in 2017 and is excited about her new role in the sales department. Karla enjoys camping, hiking, and spending time with her family. 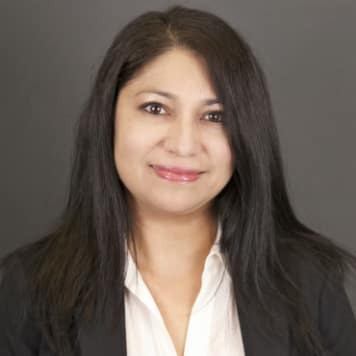 Roxanna has always been passionate about sports cars and meticulous with numbers. 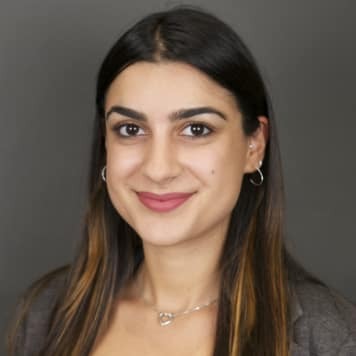 Working with Porsche and a degree in Finance is a perfect way for her to meet and interact with diverse clientele from all around the world. She is very patient and values customer service experience. What she enjoys most outside of work is going to the track and activating the Launch Control on a 911. She’s very excited to meet you and trade stories about your Porsche experiences. 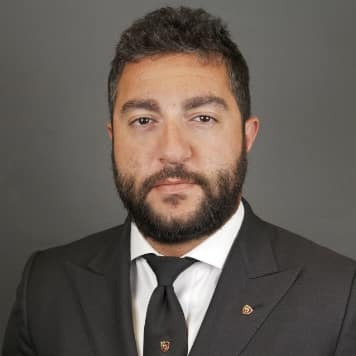 Elvis Badal has been working with Downtown LA Auto Group since 2006. 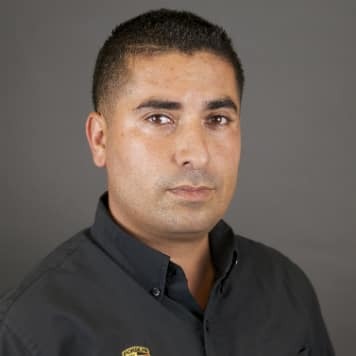 He has been with Porsche for over 5 years and his number one priority is to keep his clients happy and satisfied. On his free time he enjoys playing basketball, watching football, and working out. Eugene Fong was born in Hong Kong and raised in Boston. He speaks Cantonese, Mandarin, German, and Bostonian. 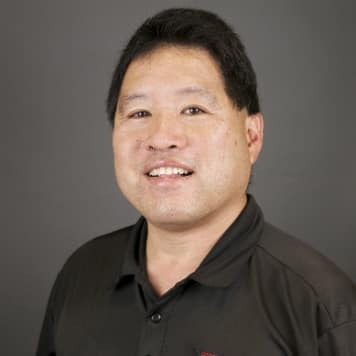 Eugene has over 28 years in the automotive retail business. Cars have been and always will be his passion. His love for Porsches started in high school when his first car was a 1969 912 in Slate Grey. He treats all his clients like family members, and your satisfaction is his number one priority. With over 20 years selling Porsches in Los Angeles, Simon is a consummate professional. He is a resident expert on all things Porsche, always attentive to your pre and post purchase needs. Simon delivers the ultimate Porsche experience. 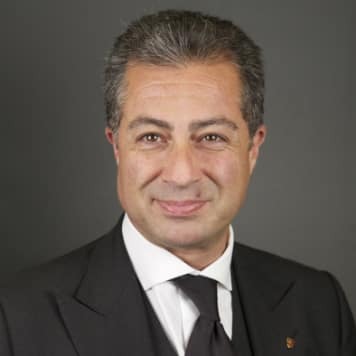 Bahman Afshin has been selling luxury sports cars for over 19 years. With some technical and manufacturing background, he is familiar with the process of building a product from concept to production. Bahman believes that Porsche does an unbelievable job every step of the way from form to fit and function. 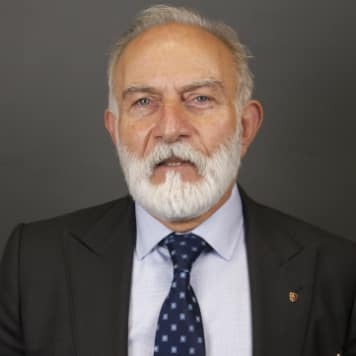 Bahman looks forward to share his sports car experience and exemplary customer service with his clients. David was born in Taiwan and moved to the U.S. when he was 11 years old. He speaks three fluent languages including English, Mandarin, and Taiwanese. He attended CSUN and majored in International Business. He has many years of experience in working with luxury vehicles. On his free time he enjoys spending time with his family and exploring new places. Mike Fomin was born in Ukraine. He speaks three fluent languages: Ukrainian, Russian and English. 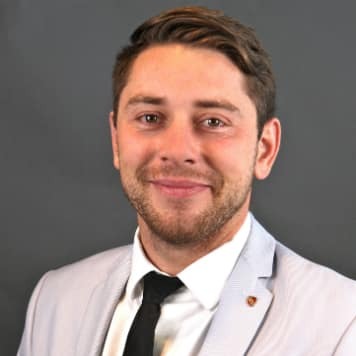 Mike joined the Porsche brand in 2017 and has over three years’ experience in the luxury automotive industry. Mike prides himself in customer service and enjoys interacting with people. When he is not at work, he is spending time playing volleyball, soccer, tennis, and bowling. Kelly Yim was born in South Korea. He and his family migrated to the US when he was 5. He has a BA degree in finance and spent 15 years as a financial analyst. He was with Audi for 5 yrs in sales and finance and now selling his dream cars with Porsche. His passions are golf and driving Porsches. 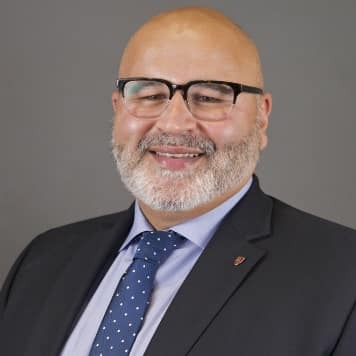 Customer service is John Akhlaghi’s number one priority. He has been in the field of sales for the past 15 years. From automotive to Real Estate, John always puts his client’s needs first. John is fluent in Farsi and has a deep love for the Porsche brand. Born and raised in Beverly Hills, John was fortunate to be surrounded with luxury cars, which started his love for his first dream car, The Porsche 993 Turbo. Please feel free to contact him with any questions or concerns. Michael has been a car enthusiast since a kid. His dad drives a 911 GTS and hence why Michael has a passion for Porsches. He is a business management major and currently serves as our product specialist. 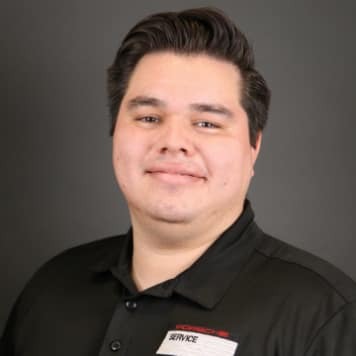 Michael is knowledgeable about our brand and will be more than happy to answer any questions about your vehicle. He can also schedule an appointment to meet you at the dealership or even come to your house. Alex brings with him a sincere passion for cars and automotive culture. 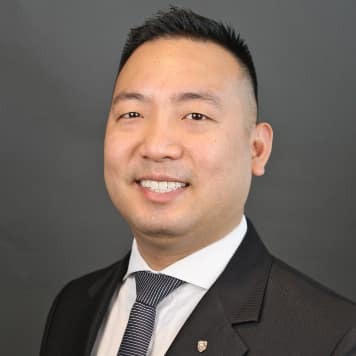 He has over 6 years in the automotive industry before setting his roots here at Porsche Downtown Los Angeles. 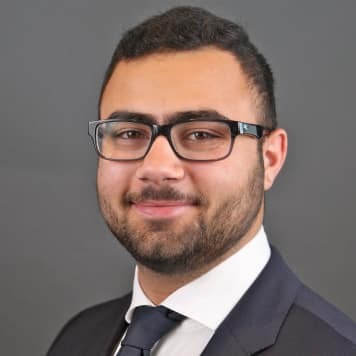 Alex really prides himself with product knowledge and excellent customer service to give his clients a truly exceptional experience. In his spare time he enjoys working and restoring cars, spending time with friends, mountain biking, and traveling. 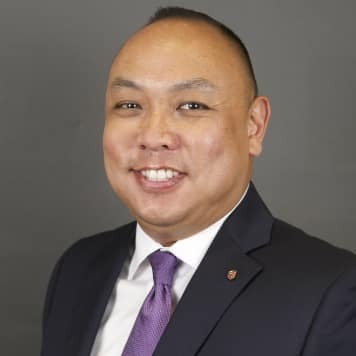 Irwin Merida has worked for Porsche Downtown L.A. since 2012. As a Porsche brand ambassador, he earned his A.A. Degree in Automotive Technology and is currently completing his B.A. in Automotive Management and Marketing. Irwin was recently promoted to Assistant Manager in 2016. It is his pleasure to assist you with the care and maintenance of your Porsche. 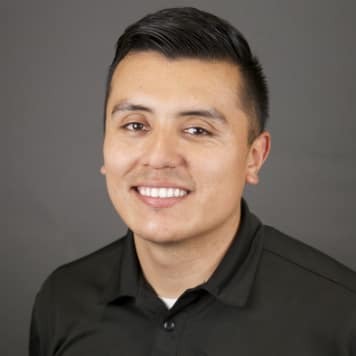 Jose has been working for Porsche Downtown LA since 2015, but has been with the Downtown LA Auto Group for 10 years. He is responsible for greeting customers, setting appointments, providing follow up with clients as needed. 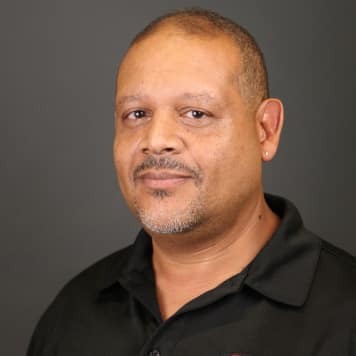 He also handles the reconditioning of Certified Pre-Owned vehicles, and maintaining our Porsche loaner fleet. 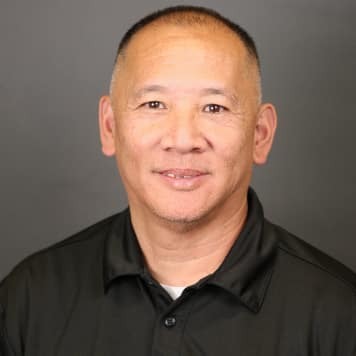 Dennis Gong has been with Porsche Downtown L.A. for nearly 40 years. He started his career here after moving from Sacramento and graduating from technical school. Over the years, his experience has encompassed most of the Porsche model line and he has achieved the Porsche Gold Technician certification. He owns several classic 911 models, including a 1980 911 SC that he has transformed into a very competitive track car. 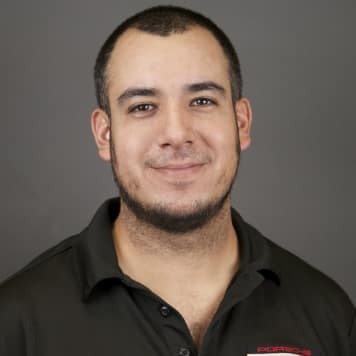 As shop foreman, he is very knowledgeable and makes the Porsche service experience worthwhile. Visit Porsche Downtown L.A. where he can be of assistance or see him at the track when he is racing his 911. 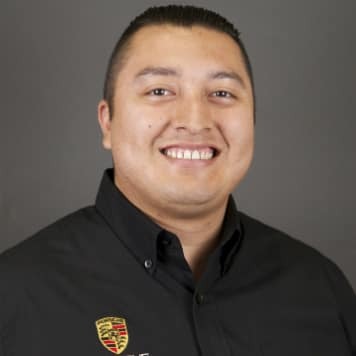 Jeff came to Porsche Downtown L.A. to begin his automotive career in 2007 after graduating from the Universal Technical Institute Porsche Technology Apprenticeship Program. He spends much of his time restoring classic cars and obtaining parts for them. Over the years, he has acquired a small car collection, including a 1969 Porsche 911T. In addition to working on cars, he enjoys bicycling, collecting and fixing cameras and other vintage audio/visual gear, and spending time with family and friends. Jonathan, has been a part of the Porsche family since 2015. He is a great fit for the service department. Jonathan holds his work ethic to the highest integrity to ensure great client satisfaction. He is an individual one can rely on to perform and produce great relations to all of our clientele. 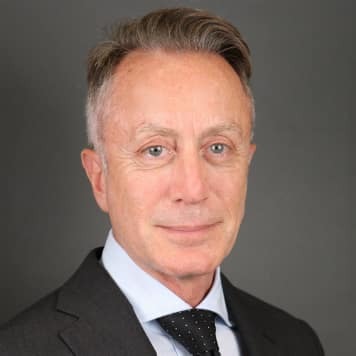 He moves forward with the company providing help and knowledge to his fellow colleagues and one on one with client relations. Kevin Gonzalez is a Porsche enthusiast. He’s had the great pleasure to work with Porsche and feels very fortunate to be apart of the team. Getting to work on sports cars has always been a dream of his and will always have the passion for it. 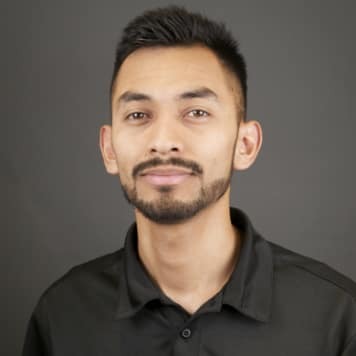 Aldo has been with Porsche Downtown LA for two years and is recognized as a Porsche Certified Silver Level Technician. He is a true automotive enthusiast and has pursued a career doing what he loves. His work ethic and drive to be the best shows in the quality of work and passion for the Porsche brand. Ricardo is an automotive enthusiast. Starting off in the automotive field at the age of 18 by working for a Nascar Whelen series team. He joins the Porsche family with nearly 10 years of German automotive experience. He strives for success with the Porsche brand and to achieve his goal of becoming a Gold level technician. 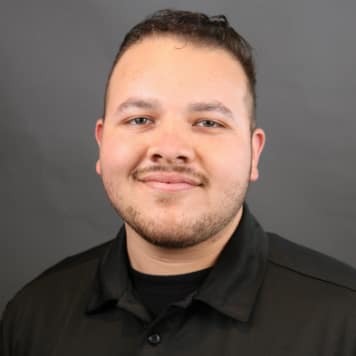 Steven Marroquin, a motivated individual with the honor and pleasure of working with Porsche Downtown LA, has been with the company since December 2016. His hunger and eagerness to learn fuels Steven to reach the highest highest manufacturer certification. 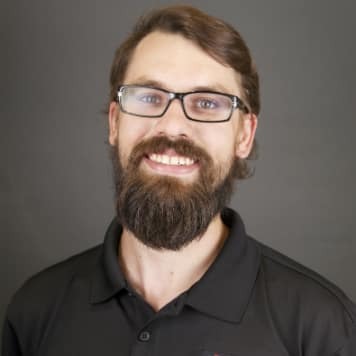 He is grateful to work on beautifully crafted vehicles with support from his colleagues who help one another grow and mold into the individuals they want to become. With this environment, Steve is confident that the sky is the limit. 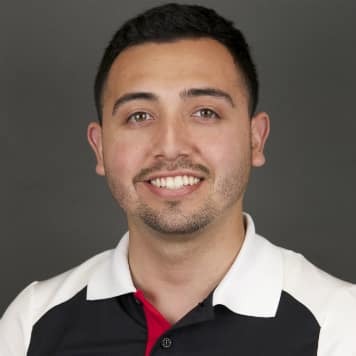 Armando Ramirez, at the young age of twenty-four years old was recently added to the Porsche Downtown LA family. 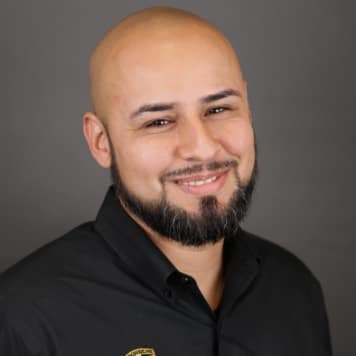 Although he recently acquired Bronze level certification, his eagerness and hunger to become a Gold level technician continues to increase day by day. Being passionate and proud to wear the Porsche brand is what pushes and keeps him motivated to reach his ultimate goal. Raul is the newest member of the Porsche Downtown LA family. He is a highly motivated individual that will grow with the company. 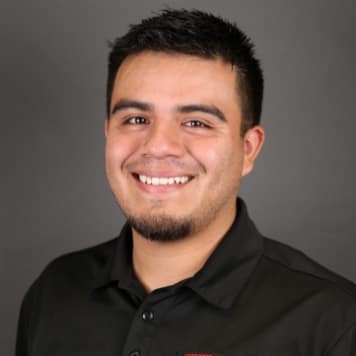 Raul has a high sense of pride in his work and ensures high quality work is performed on your vehicles. 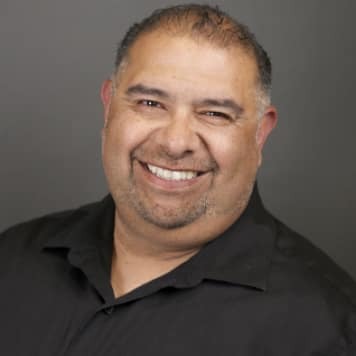 I have been working in the auto industry since I graduated from San Diego State University in 2000, Including 12 year at Mercedes Benz dealerships. Love motorsports, hobbies include riding motorcycles and golf and spending time with my 2 sons. Fritz Paul started with Porsche in 1986. As the son of a retired Porsche Master Technician, He has been around Porsche cars since he can remember. He was born in Brooklyn, New York and moved to Los Angeles in 1979. He is now a hybrid and 918 Certified Gold Technician. In his free time, He enjoys auto racing, hot rods, sports, and mixed martial arts. His favorite Porsche is the GT2 RS because it’s insane. I have been working in the automotive industry since I was 18 years old always dreaming of working for a brand I can be proud to be a part of. I started the Porsche PTAP program in October 2017 and graduated in April 2018. 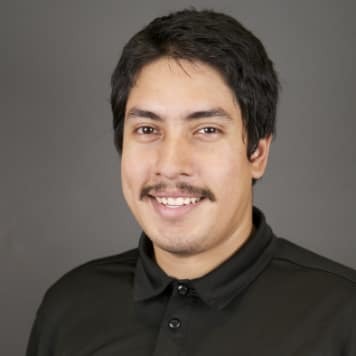 I started my career at Porsche Downtown LA in May 2018. I strive to better myself on a daily basis to provide the best quality work for our clients. 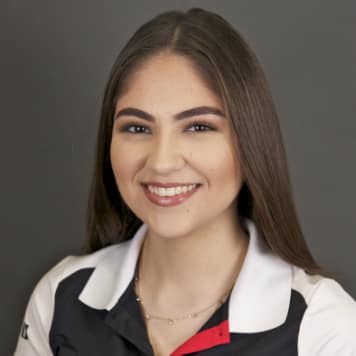 Lucia started with Porsche DTLA in 2017 as a receptionist, but was given the opportunity to join the parts department as a cashier. She stays energized with her daily cup of tea as well as interacting with others. In the future she hopes for new opportunities to grow with the company. Outside of work she enjoys spending time with her loved ones. I feel fortunate to have turned my passion for cars into an exciting career. I have been a Certified Porsche Parts Specialist for the last 3 years, but have been in the automotive industry for over a decade. My knowledge of automotive repair, coupled with my experience as a Service Advisor, has prepared me to aid our customers in keeping their Porsche’s in factory condition. 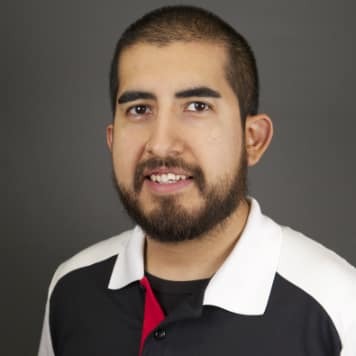 An avid motorsports fan, some of my favorite pastimes include working on cars and learning about all the latest automobile technology and concepts. 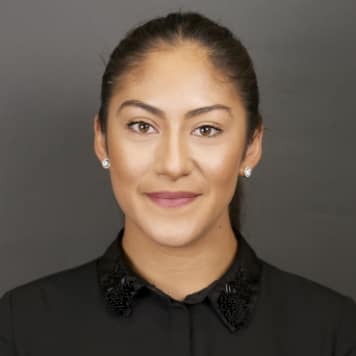 Michelle started at Porsche downtown LA in 2016 as a receptionist and has worked her way up to the parts counter. 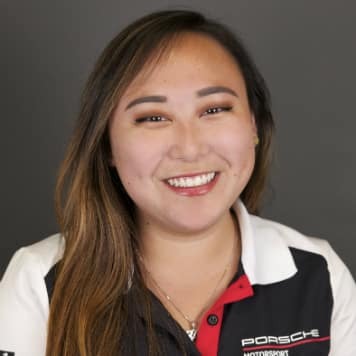 She is the first female parts specialist at Porsche Downtown LA and one of only a handful of women in the Porsche parts field. She takes pride in her work and is learning new things everyday. Outside of work she likes to relax, play basketball and watch movies. I have been Porsche DTLA for 8 years. I really enjoy working with all the beautiful cars. On my off time I enjoy spending time and traveling with my family and spending time outdoors. 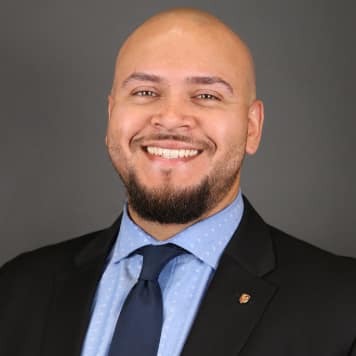 Juan walked into Porsche Downtown LA in 2017 asking for an application for a job. He later got an opportunity to work for the parts department as their parts delivery driver. In a few months he was promoted to parts receiver. Juan enjoys reading up on the latest automotive news and lives his life a quarter mile at a time.